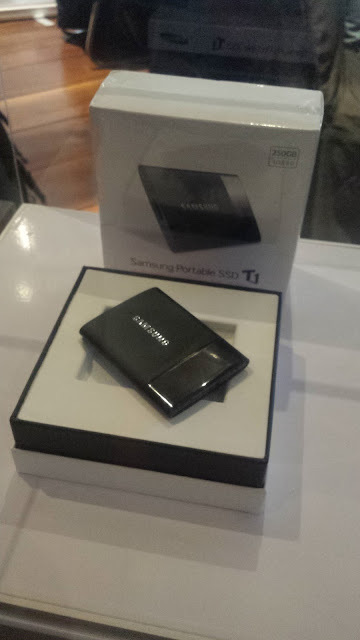 Bloggers who attended The Private Preview Launch of Samsung Portable SSD T1 last July 25 at Milky Way in Makati, were tasked to blog about the product. The best 3 posts will each get to win this sleek, strong and compact Samsung Portable SSD T1. 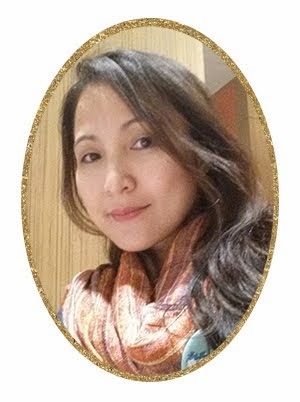 I knew I have no chance of winning because there were many male tech bloggers during the event. I blogged anyway. Aha, imagine my surprise when I received a message from Shy! 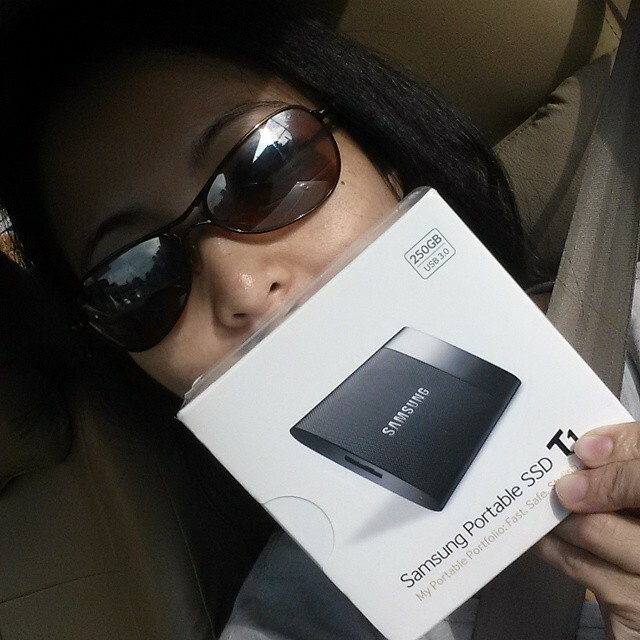 Today, I got to bring home my own Samsung Portable SSD T1! 1. Hi-speed Performance. Compared to traditional spinning platter external HDDs, the T1’s portable SSD is up to 3 - 4 times faster. This means you’ll save time when moving or retrieving files like music, movies, documents and photos. 2. Cutting Edge Security. T1 is embedded with the latest in advanced security using an AES 256 bit encryption algorithm to secure valuable data. No installation is required and all your data can be accessed with one password. 3. Sleek, Stylish Design. The T1’s sleek premium design is accentuated by its slim compact shape, combining style and portability. Plus, it features laser patterning and black chrome metalized finishing. 4. Internal SSD-level Performance. Now you can get the responsiveness of an internal SSD in a compact portable package. External HDDs can’t compare with the T1’s random read and write speeds which provide off-the-charts performance when accessing your files. 5. Compact & Convenient. Now, you can keep your data with you at all times thanks to the T1’s compact, portable design. At 2.8x2.0x.4, just slide it into your pocket, wallet or bag and you’re good to go. 6. Shock & Vibration Resistant. Because it utilizes solid state technology, the sturdy T1 has no moving parts, making it more resistant to shock and vibration. It also features Dynamic Thermal Guard which protects data in high temperatures and allows you to take your data safely with you wherever you go.